Continuing my series of secret #edtech weapons I wanted to share today a productivity tool which really does help if you are a Gmail user, which of course, so many of us are. One of the biggest things that can impact on our productivity is our email. 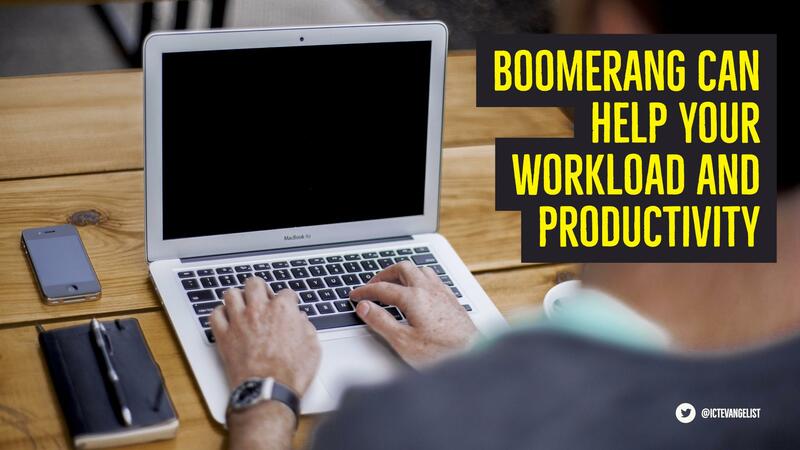 Now there are lots of different ways that you can work to make email work for you such as inbox zero but for me when it comes to my emailing, my go to tool is ‘Boomerang‘. 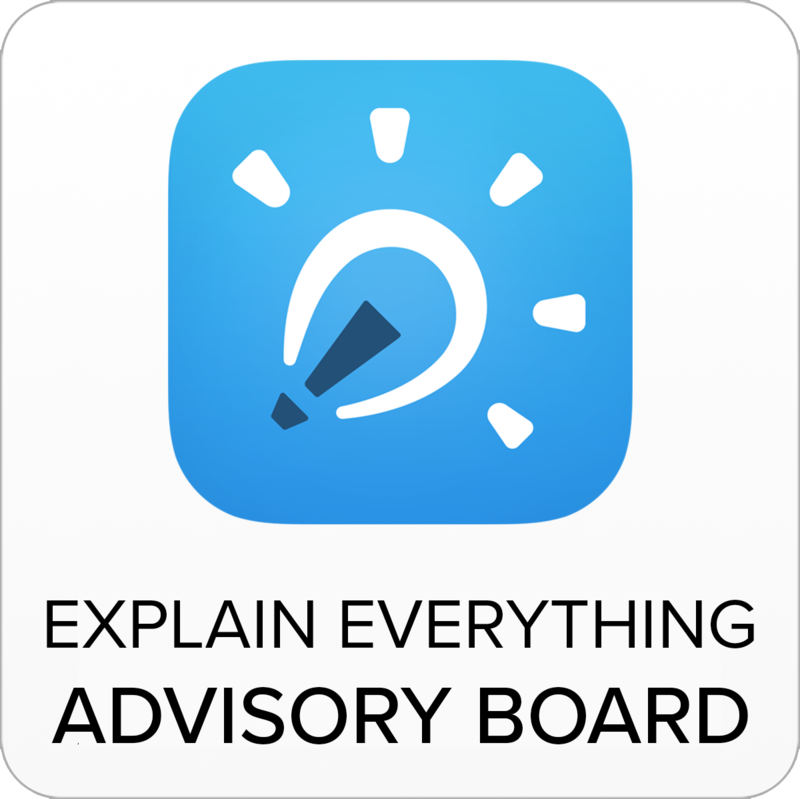 With an Android app already available and an iOS app on the way, this tool is super handy. Boomerang is also super helpful when thinking about work/home balance too. Rather than sit at home on the Sunday and write all of those email to ‘Staff All’ why not write them but then schedule them so they go out when they are actually needed rather than interrupting the weekends of colleagues who need a break from work? For my thoughts on the ‘Staff All email’ read this article here. What happens normally with email? 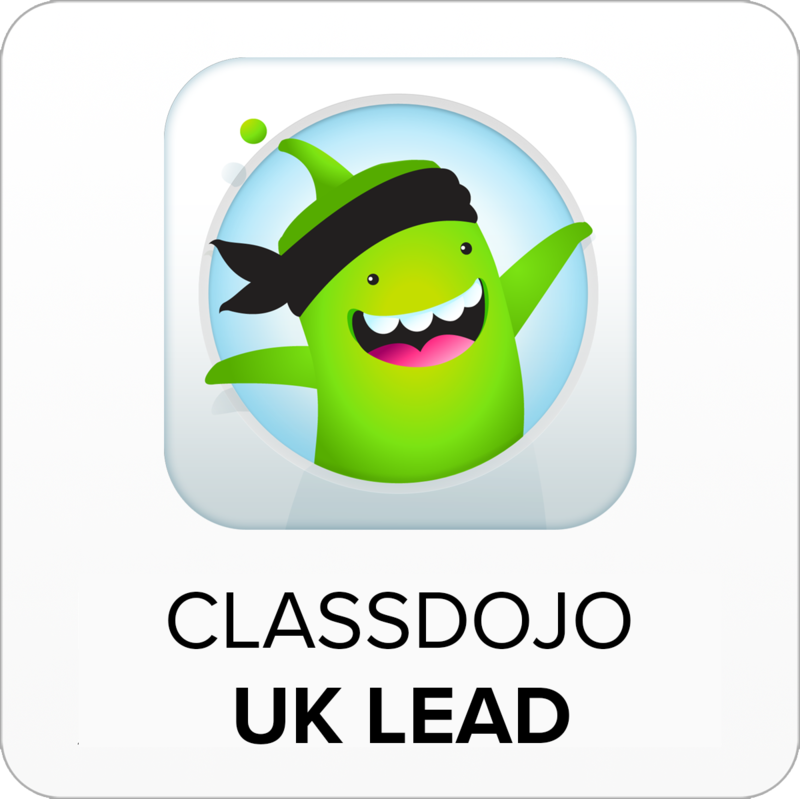 In many a case, a teacher will have their school email on their mobile device and have access to school email via browser and other methods, such as Apple Mail or Thunderbird (Boomerang works in browser unless you’re using an Android device, so keep it to browser if you’re an iOS user). 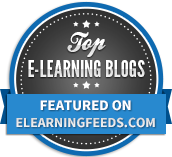 There are a few problems with each of these scenarios and Boomerang can help with them all. Have a fixed time when you actually go through your email and check and reply to each of your emails. By constantly checking your email and replying to them as and when they come in, you are not being at your most productive. It is far more productive to sit down for a fixed period of time on a regular basis to deal with and clear emails. It is helpful to have a system of using the starring system and folders. Filters can help divert email traffic too but when it all comes down to it, you still need to sit down and deal with your emails. Having a fixed time to deal with your emails is helpful. When you are responding to an email it might be that you want to reply straight away. Great. Go for it. There are times however when it is 21.30 and you really don’t want to bother your colleague at 21.30; they probably won’t need to read it until 08:00 the next day anyway. 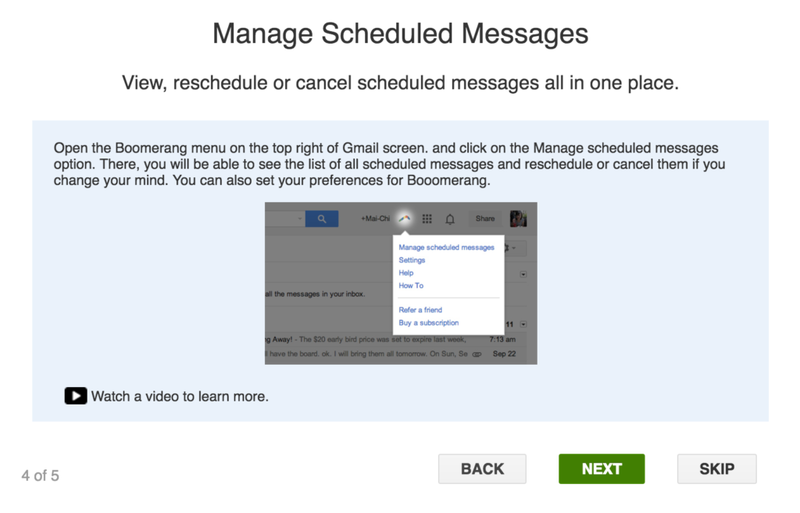 Here you can use Boomerang to schedule your email for 08:00 the next day. Then, at a reasonable time, the email gets sent. Your colleagues haven’t had their evenings interrupted and the email still gets sent. The important thing is that the email is sent but what’s also important is that the email has gone out at a time which a) is still ‘in time’ but also b) at a time which is clearly acceptable in terms of work/home balance. If you get into a groove of having a regular ’email session’ then you can write a load of emails that need to be sent and schedule them for the times you want them to go out. It’s brilliant! 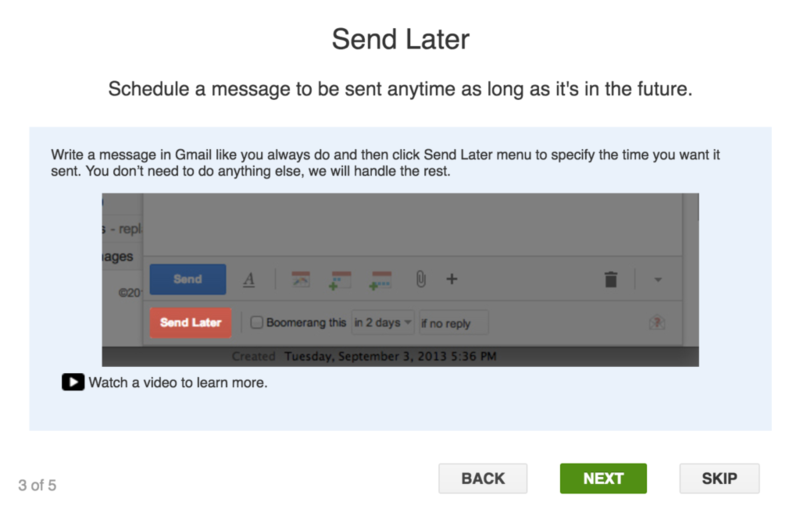 With Boomerang, you can write an email now and schedule it to be sent automatically at the perfect time. Just write the messages as you normally would, then click the Send Later button. Use their handy calendar picker or the text box that understands language like “next Monday” to tell Boomerang when to send your message. Job done. Additionally, there are often emails that you will send that are requiring of a response; Boomerang helps with that too. There will be times you need to make sure you follow up within a specific time frame after sending a message. You can select to only be reminded if nobody replies, or regardless. This way you messages won’t slip through the crack and you won’t forget to follow up with people. It also has lots of contextual help built in to help you learn how to make the most of the plug-in. 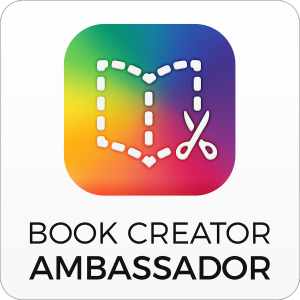 Check it out and see if you can’t reclaim some of your time by using Boomerang! 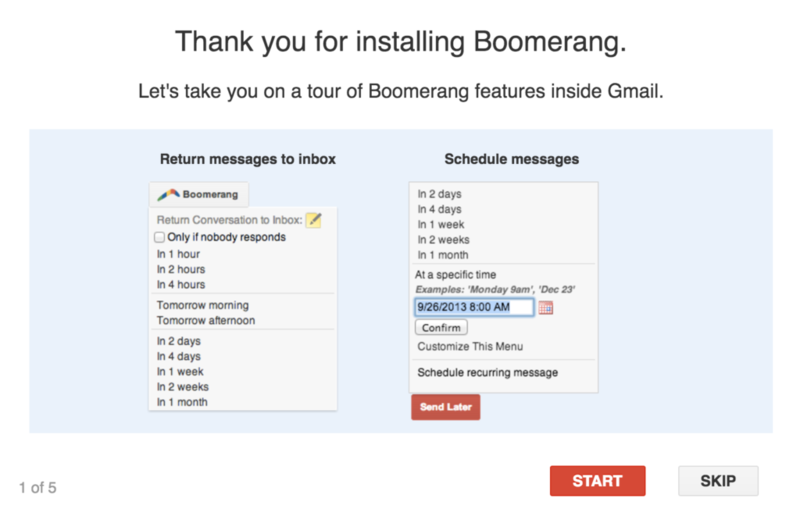 You can find out more and learn how to use it via their website: http://www.boomeranggmail.com/.